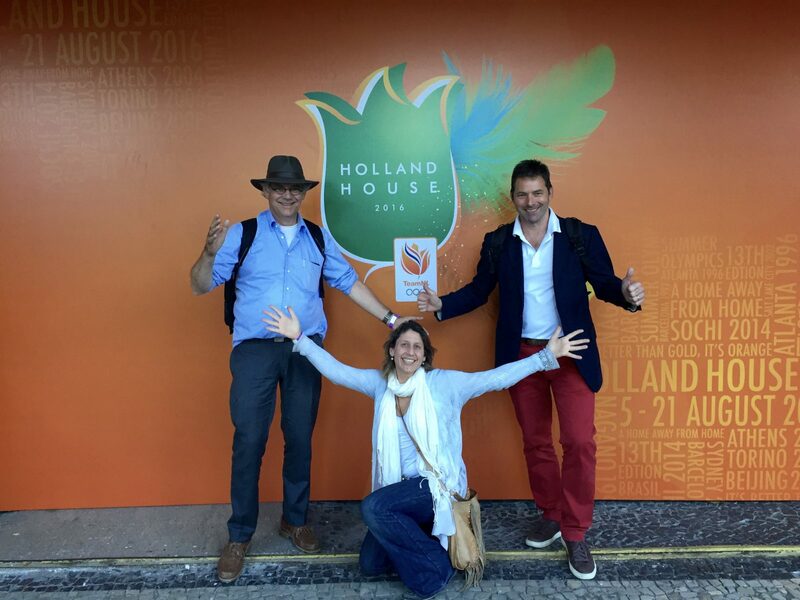 During the Summer Olympics Acceleratio organised a much appreciated Circular Economy event together with the Dutch Consulate in Rio the Janeiro, Brazilian Enterprise organisation FIRJAN and Dutcham, the Brazilian-Dutch Chamber of Commerce. Acceleratio set up and moderated this event with support from ICE-Amsterdam and E4CB from Brazil. As a follow-up a publication is expected in 2017.